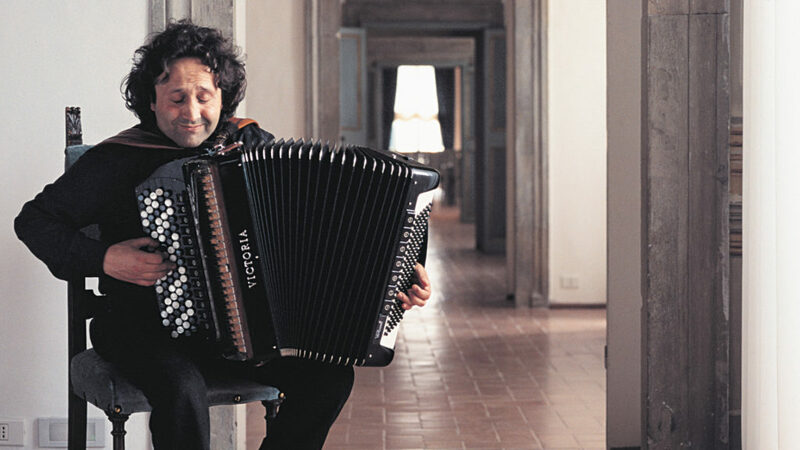 If Umbria had its own sound, the perfect soundtrack would feature Luciano Biondini’s accordion, capable of producing a wide array of colours and tones, both old and modern at the same time. Always considered to be a folkloristic instrument tied to the tradition of popular dance, thanks to this extraordinary performer and Spoleto native, the status of this instrument has been elevated to a medium for different languages, like that of popular music and jazz. The harmonic gust that comes out of his instrument is transformed into an extraordinary melody each time.